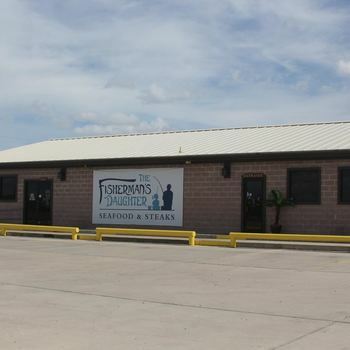 A truly unique location in the suburb of Lamar, across the bridge from Rockport, Texas. 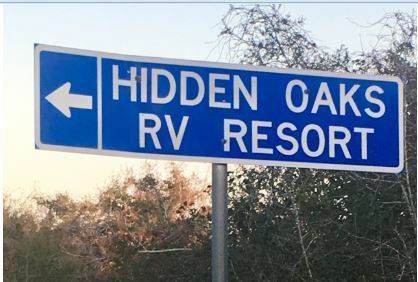 Easily accessible from Highway 35 (on the Texas Tropical Trail), Hidden Oaks RV Park is nestled among the live oaks off of Park Road 13, which connects the north & south portions of the immensely popular Goose Island State Park on the Lamar Peninsula. The park sprawls across 6.18 acres, and hosts 60 charming RV spaces and a large clubhouse with a huge double apartment and a park-owned RV unit. The park enjoys consistent repeat guests and is well run today, but also holds much upside potential with smart upgrades and increased occupancy. Hidden Oaks is a unique park in a one-of-a-kind Coastal Bend location. The Rockport market is an appealing year-round market with festivals attracting visitors from all corners of the country. 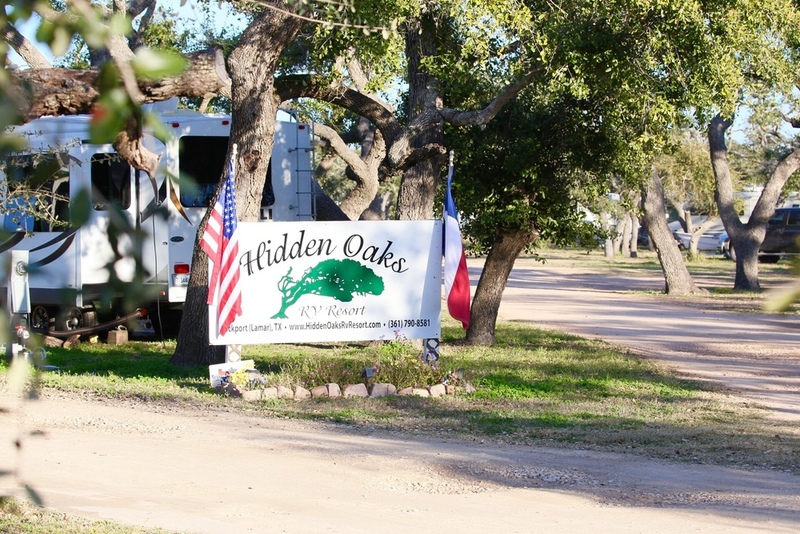 Hidden Oaks RV Resort is only minutes from Aransas Bay, St. Charles Bay and Copano Bay on the Texas coast. Rockport is a legendary destination for its fishing, hunting, restaurants, birding, shopping and art/culture. It truly offers something for everyone. The location is unmatched on the beautiful and peaceful Lamar Peninsula. The park features 60 large spaces and a quiet and friendly year-round environment. The park fills to capacity during key seasonal periods. 6.18 acres of beautiful oak trees. 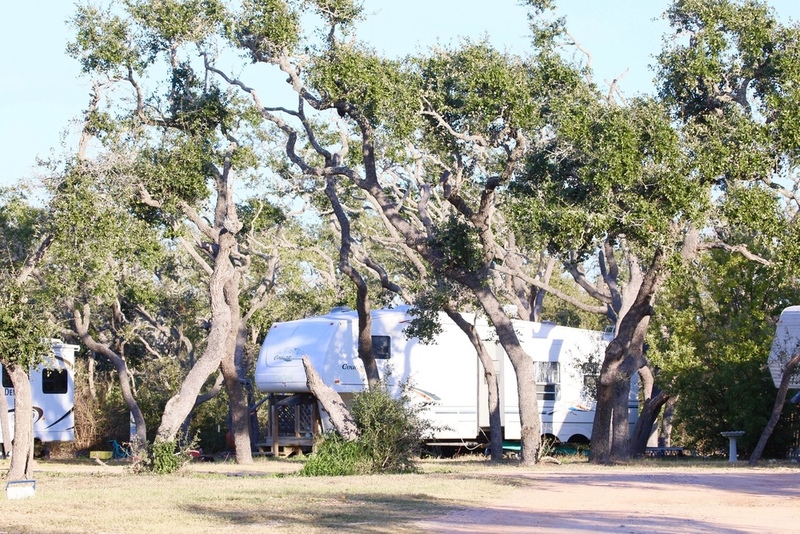 Excellent proximity to the highly popular Goose Island State Park and the Big Tree (a 1000 year old oak tree) on the Lamar Peninsula. In addition to the 60 RV spaces the park also features a large clubhouse with a huge double apartment, a manager's office, laundry area and warehouse/storage area. This is a well established RV park in an area with minimal nearby competition. The park is well known for its quiet and peaceful setting, but is easily identified by prominent Park Road signage. 50% of the sites are historically filled year round with annual guests, and the other half are seasonally full during peak periods throughout the year. This offering represents an excellent value-add opportunity for an investor focused on occupancy increases. Area amenities abound. The Lamar public boat launch is two minutes away. The premier development known as The Reserve at St Charles Bay is within walking distance. This property is uniquely positioned to capture the flow of tourism that is steadily increasing in the area. It is ideally positioned to accommodate the birders that come to see the endangered Whooping Cranes which tend to feed behind the back fence of Hidden Oaks from November-April of each year.